Choose the wedding music Song-list or event party Song-list that works for you. Choosing the right music Song-list and entertainment for your wedding or corporate function is an important ingredient in making it a success. When it comes to business events like corporate functions or conference groups, you want to make sure both you and your guests have a memorable experience. Whether you need a more intimate, background solo guitar player and singer who can create the right mood for your event, or a more energetic, fully-equipped band with an extensive musical repertoire, Tony is passionate about ensuring your experience is a positive and enjoyable one.Choose from soft and soulful ballads through to the classic hits of the 70s, 80s, 90s and more contemporary favourites. Note that our song-lists extends far wider than the example song-list provided below. Our playlist here is only a guide to some of the songs we play live for you. Requests are always appreciated, but please note that some songs are best played with a band setting instead of solo guitar. 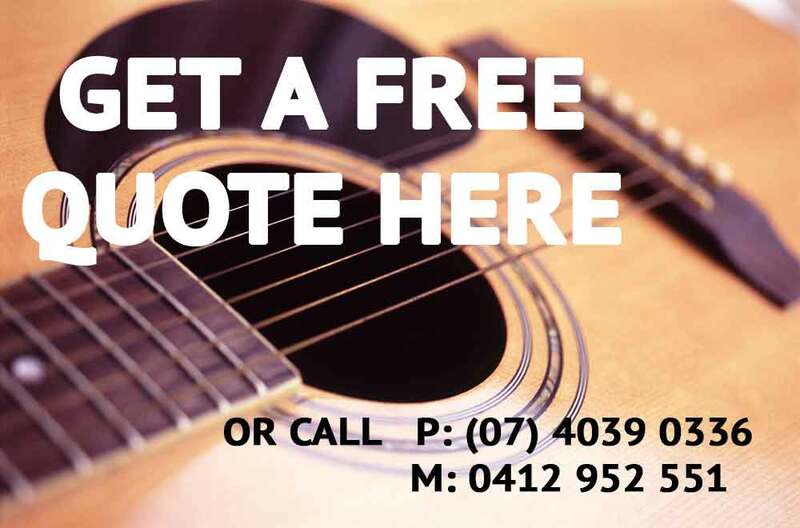 Please contact us to discuss the appropriate Song-list for your event.